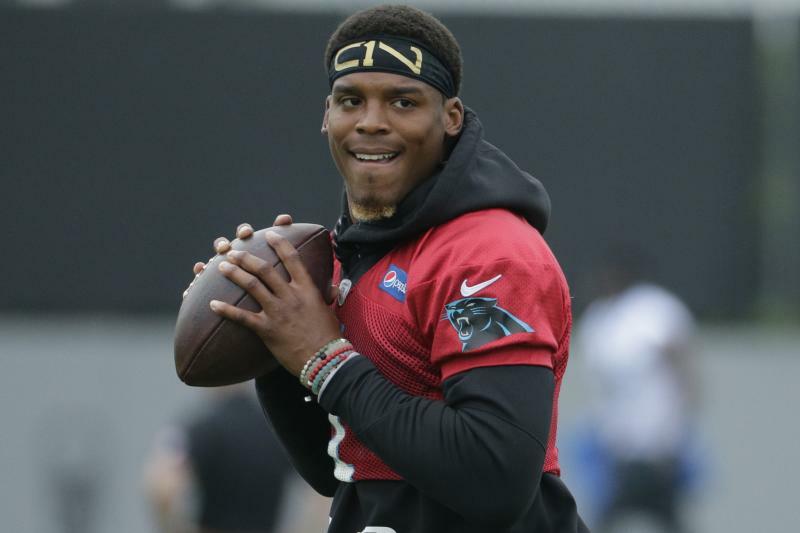 Spartanburg, South Carolina — After week one of training camp, the Panthers took the day off on Monday. 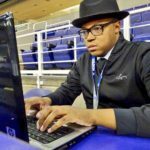 However, Cam Newton needed an extra day when practice resumed on Tuesday due to soreness in his shoulder. He didn’t throw the football and head coach Ron Rivera mentioned this was all precautionary. Practice will resume today around 9:25 a.m. at Wofford College. However, it is still unclear what the remainder of the week entails for the franchise quarterback. 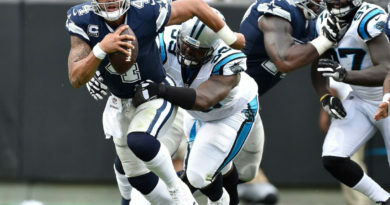 Despite having this discomfort in his throwing arm, Newton did want to participate in practice, however, the Panthers felt it was in his best interest to be limited. Carolina’s first pre-season game will be against the Houston Texans next Wednesday in Charlotte. 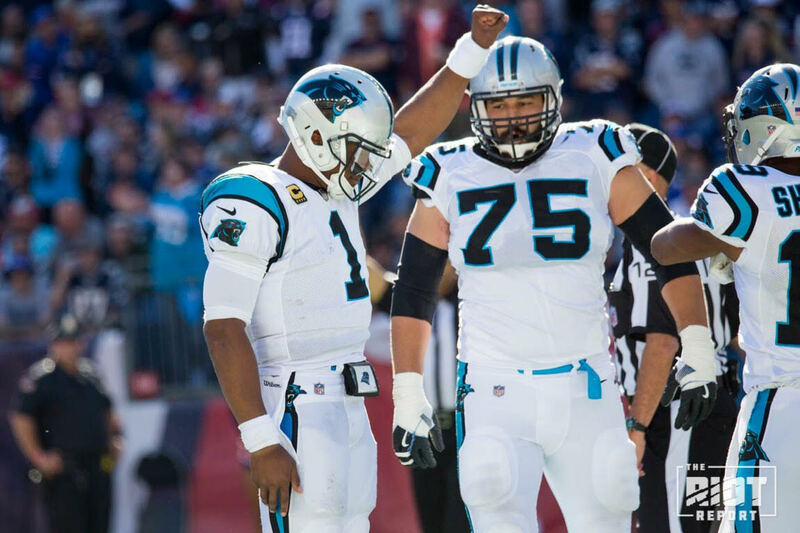 However, whether or not Newton will play in the exhibition home-opener is still yet to be seen. Rivera vows no decision has been made either way. “No. No, No, No,” Rivera said. 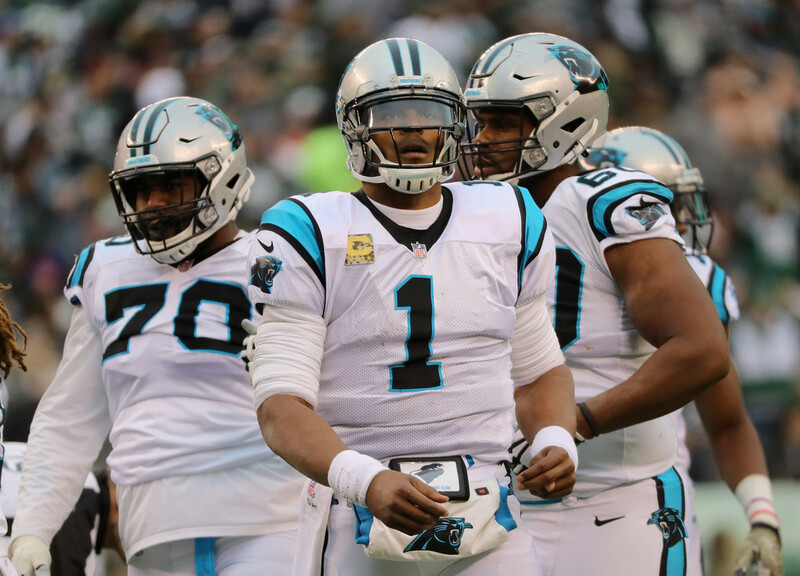 The focus will remain on Newton’s shoulder, but it didn’t seem that the coaching staff was too concerned about it. Newton taking it easy and not overdoing anything is all a part of the process. As camp resumes today, all eyes will be on him to see if he’s still limited, or back throwing at practice.